Specialty Product Catalogs - Eve's Garden, Inc.
To protect our pricing, log in is required. You will find your log in information in the promotional email you received or please contact us to request access. 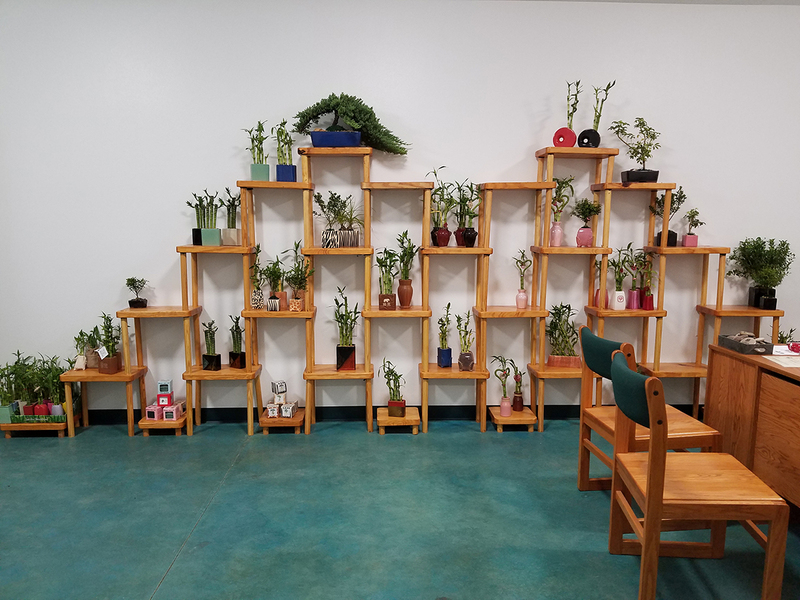 Established in 1979 Eve's Garden, Inc. is a family-owned wholesale plant nursery located in Groveland, Florida specializing in Decorative Plants, Gift Kits, Bonsai, and Lucky Bamboo. Copyright © 2019 Eve's Garden, Inc. All Rights Reserved.